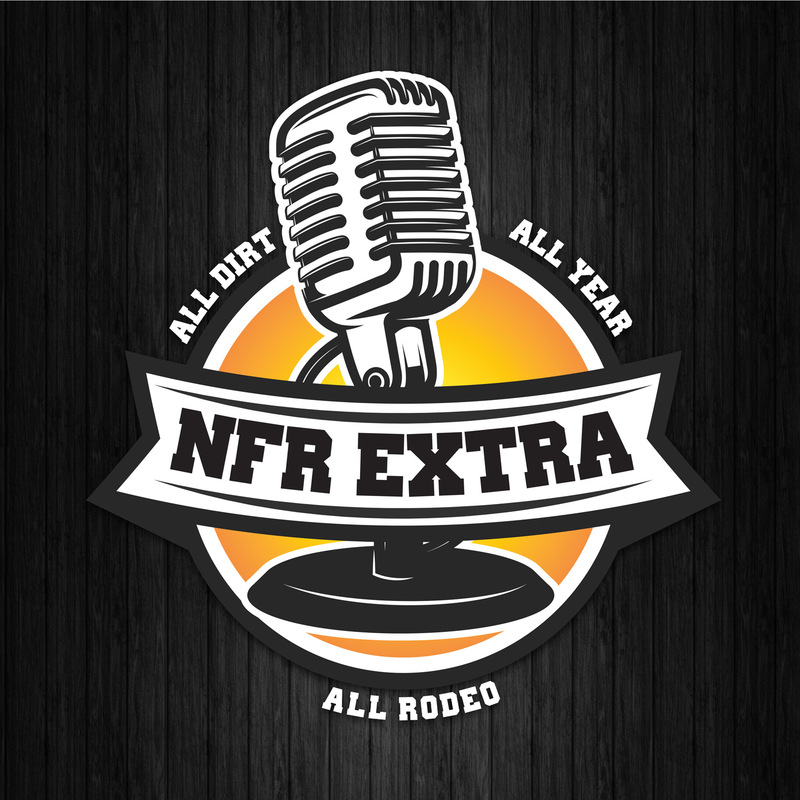 NFR Extra is a bi-monthly podcast that focuses on the Wrangler NFR and features icons that embody the rodeo and Western lifestyle. There are no podcasts that matched your search query at this time! No podcasts found. Please review and try again.